Established in January 2017 as an initiative to bring together the Guyanese diaspora GUYANA SPEAKS presents themes each month that endeavours to stimulate, educate, provoke thought and conversation. 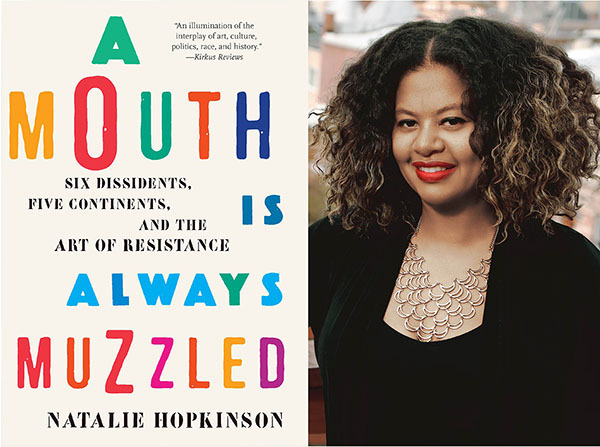 Natalie Hopkinson, author of A Mouth is Always Muzzled: Six Dissidents, Five Continents, and the Art of Resistance, will be joined by co-speakers Winslow Craig and Desrie Thomson-George. Tickets can be purchased through the link above!